If you are disabled and unable to work, you may qualify for benefits under the Social Security program. However, the disability claims process is far from simple. 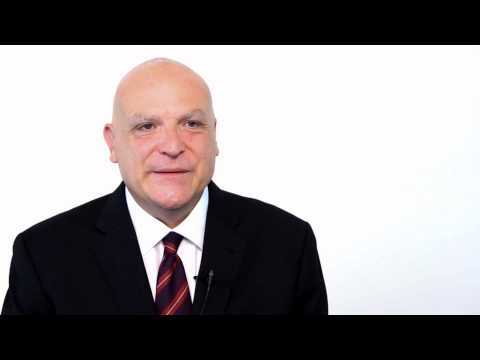 It is highly advised that you seek out professional legal guidance from an experienced southern California SSD attorney who can help you navigate the process and get you your benefits in an efficient manner. 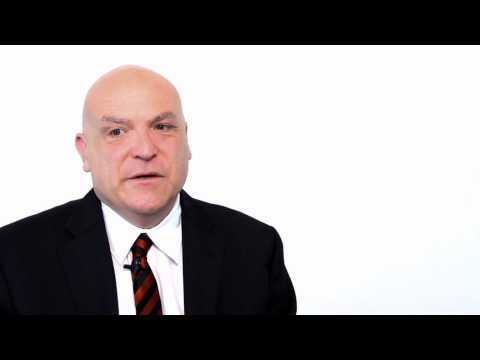 What constitutes “disability” when it comes to applying for Social Security benefits? A: According to the Social Security Act, a “disability” is defined as the “inability to engage in any substantial gainful activity by reason of any medically determinable physical or mental impairment which can be expected to result in death or has lasted or can be expected to last for a continuous period of not less than 12 months. 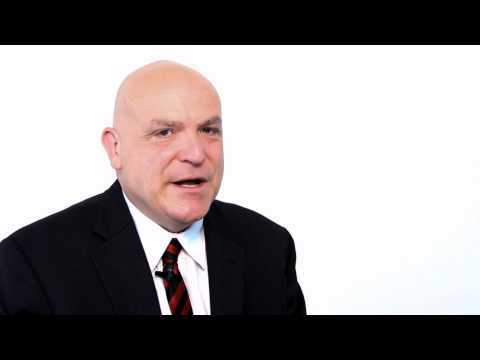 What are the different types of Social Security disability benefits? Disability Insurance – This type of benefit provides coverage to disabled individuals who have recently worked for a certain period of time (usually five out of the last 10 years). Widow’s and Widower’s Benefits – Paid to individuals who are at least 50 and become disabled within a certain time frame after his/her spouse’s death. Disabled Adult Child – Paid to the children of an individual who is deceased or is collecting disability or retirement benefits. The child must be younger than 22 and disabled. Supplemental Security Income (SSI) – Paid to individuals who are poor and disabled, regardless of whether they have a recent work history. SSI Child Disability – Paid to children who are under 18 and disabled. A: If you are seeking Social Security disability benefits, it is highly advised that you file your disability claim in person at the nearest Social Security office. You may also call by phone and set up a telephone interview. How long do I have to be disabled in order to qualify for benefits? A: You can file for benefits as soon as you become disabled. Don’t make the mistake of waiting months or years before filing a claim, especially if your condition is quite serious. If you delay, you will only worsen your financial situation and, possibly, your health. The sooner you file the better. If I became disabled because of a workplace injury, can I file for disability benefits in addition to workers’ compensation benefits? A: Yes. However, your disability benefits will be reduced so that the combined amount of both benefits doesn’t exceed 80 percent of your average earnings (also known as an offset). Additionally, you should file for disability benefits while receiving workers’ comp benefits as soon as possible, not just for the added benefits, but so you can start receiving the former in case the latter ends. If you delay, you may face a gap in benefits and, consequently, be put in dire straits financially. I have several health issues which, taken one by one, does not qualify me for disability benefits. Can I get benefits based on their combined effects? A: Social Security does consider the combination of impairments when determining whether a claimant qualifies as “disabled.” As long as you feel your issues are preventing you from being able to work, no matter what they are, you should file for disability benefits. A: You may request “reconsideration” of the initial judgment from a different disability examiner. If the reconsideration fails, you may request a Social Security hearing with an Administrative Law judge. Past the hearing, you may appeal your case to the Appeals Council, to the United States District Court, and even go so far as the United States Supreme Court (although this is an exceedingly rare occurrence). 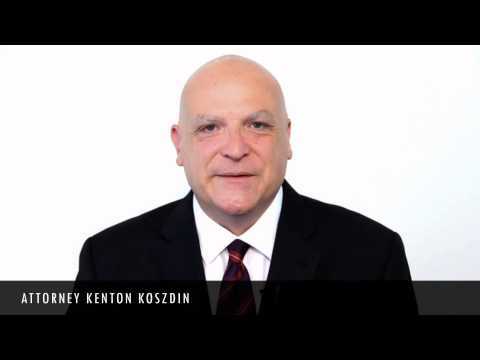 At the Kenton Koszdin Law Office, our knowledgeable SSD claim attorneys can help you with every step of the Social Security claims process, from filing your initial benefits claim to building a strong case on appeal if your initial request is denied. To learn more, call us today at (818) 901-9999 for a free, confidential consultation. 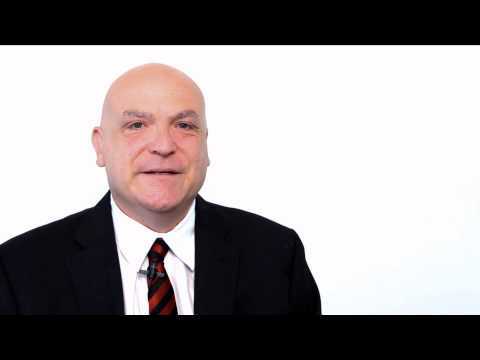 Can I qualify for SSDI benefits if I have never worked? A: There are a few limited ways in which you can qualify for Social Security benefits even if you have not worked. These include being a child or young adult, or being the spouse or former spouse of a person with a qualifying work record. Children who are under 18 may receive SSDI benefits based on a parent’s work record if the child is disabled, even if the parent is not. From ages 18 to 19, a child may receive benefits under a parent’s name only if he or she is unmarried and still receiving a K-12 education. Until age 22, a disabled young adult may receive benefits under his or her own name without work credits. Spouses or former spouses may also receive disability benefits based on a spouse’s or former spouse’s work record. The rules for these benefits vary. An experienced Social Security disability benefits attorney can help you determine whether you qualify. 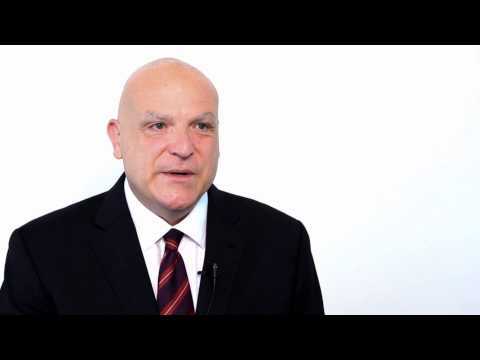 What other types of Social Security benefits are available? A: In addition to disability benefits, the SSA administers a program that provides benefits to low-income individuals and families. Known as Supplemental Security Income (SSI), the program pays benefits based on economic need, not on work history. A disabled person may qualify for and receive both SSI and SSDI benefits. Do I need a lawyer to receive SSD benefits? A: Having a lawyer isn’t required; however, navigating the Social Security disability system can be complicated even for those in full health. If you’re struggling with a disabling illness or injury, it can be even more difficult. 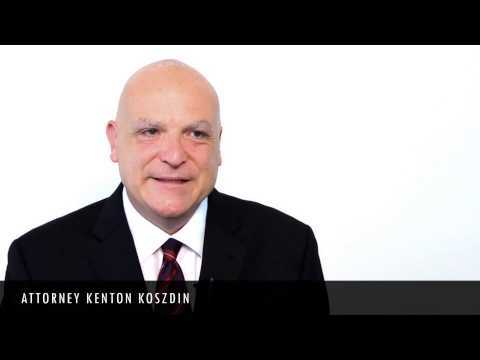 That’s why the experienced Social Security disability benefits attorneys at the Kenton Koszdin Law Office are here to help. Call us today at (800) 438-7734 to learn more. 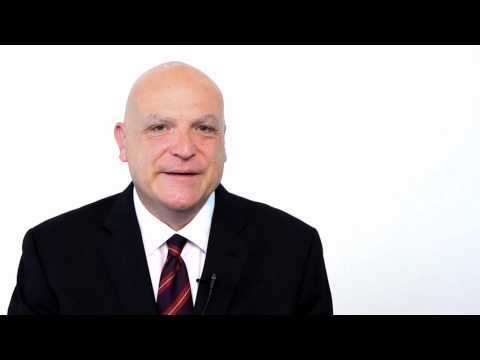 How Do I Win My Los Angeles Social Security Disability Case? What Do I Need to Do for My Los Angeles Social Security Hearing? 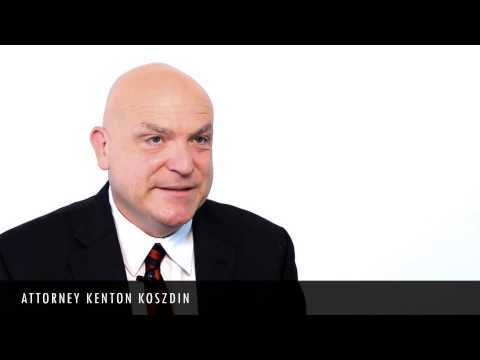 Kenton Koszdin - What is Personally Rewarding About Being an Attorney? 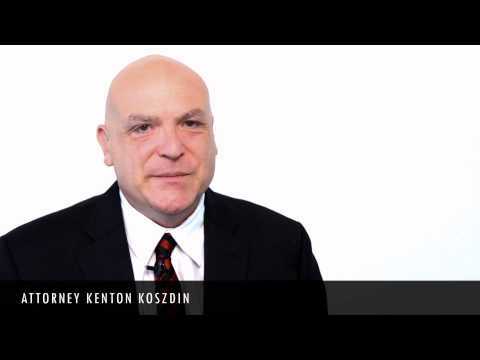 How Has Kenton Koszdin Aided Workers' Comp & SSD Clients in Los Angeles? What is the Kenton Koszdin Law Office Difference?